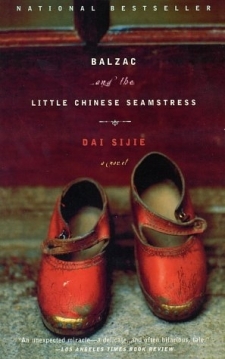 Set during the Cultural Revolution in China, Balzac and the Little Chinese Seamstress follows two young university students when they are forced to perform manual labor in a poor rural area of the country for “re-education”. The hardship of their new life is eased by the discovery of a hidden stash of Western novels, which helps them hang onto a world they thought they’d lost forever. 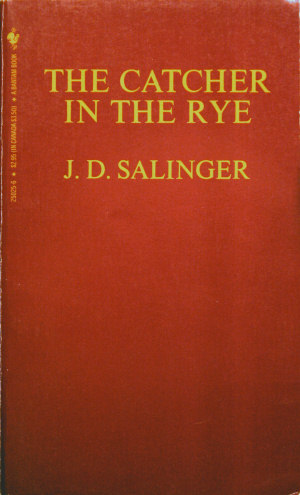 Ironically, this novel about the devastating affects of repression and censorship has frequently been challenged and banned for sexually explicit scenes. 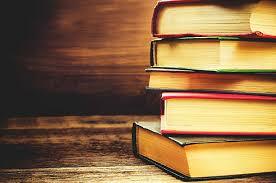 Celebrate your freedom to read – do not take this precious democratic freedom for granted! Visit the American Library Association’s site on Banned Books Week for more information. The Handmaid’s Tale is a terrifying look into a not-too-distant future where nearly everyone is sterile and fertile women are treated as cattle, to produce children for the upper class who cannot have any. Women have no rights and are completely dependent on men – they cannot own property, have money, hold jobs – they aren’t even allowed to read. 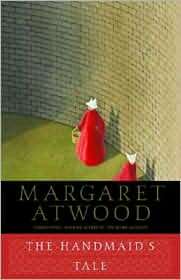 Offred, the heroine of the story, can remember a time before the military took over the government, and these memories sustain her while she plans her escape. Although written about the future, The Handmaid’s Tale is chillingly similar to recent history in Afghanistan and Iran as well as older references to Nazi Germany. Frequently challenged and banned for it’s sexually explicit language and for being “offensive to Christians”, it is a cautionary tale of what happens when basic freedoms are denied. This 1983 Pulitzer Prize winning novel depicts the struggle of an abused and uneducated black woman as she fights the cycle of violence and grows as a human being. It depicts how cruelty and hatred destory as well as the healing power of love. The Color Purple is the story of two sisters – one a missionary in Africa and the other a child wife living in the South – who sustain their loyalty to and trust in each other across time, distance, and silence. Powerful and inspirational, it is a celebration of the human spirit. 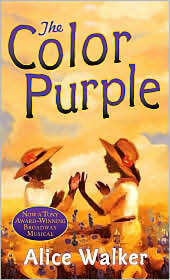 Regularly appearing on American Library Association’s top ten most banned books list, The Color Purple is frequently challenged for it’s depiction of homosexuality, sexually explicit descriptions and language. Superbly told, with the poet’s gift for language and observation, this is Angelou’s autobiography (the first of five volumes) of her childhood in Arkansas – a world of which most Americans are ignorant. 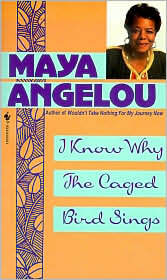 I Know Why the Caged Bird Sings recounts Angelou’s childhood and early life. Sent to live with her grandmother in Arkansas, Angelou endured sorrow, tragedy, disappointment and, eventually, realization of self-worth. Descriptions of racial prejudice and her sexual assault resonate through the book and have long-reaching effects, but her strength and determination to overcome any set-back create an uplifting story for all. Sited for sexually explicit content, I Know Why the Caged Bird Sings is one of the most frequently challenged and banned books in America. Interestingly enough, the number one “most challenged book of 2007” was a children’s book, And Tango Makes Three by Justin Richardson and Peter Parnell. It is based on a true story of two male penguins in New York’s Central Park Zoo that adopt an abandoned penguin egg and care for it together until it hatches. For more information about Banned Books Week, related events and a complete list of frequently banned books be sure to check out the American Library Association’s Banned Books Week information center.